Welcome!! I’m excited that you found me and can’t wait to share how I might be able to help your child! 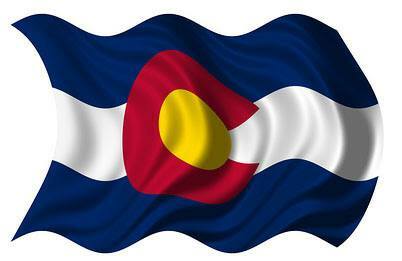 I provide pediatric speech language therapy services to Colorado communities. Speech and language skills support everything we do – making our needs and preferences known, expressing our thoughts and feelings, socializing with others, making friends, and building relationships – and are essential to academic success and learning. I serve children and their families in Louisville, Boulder, Superior, Lafayette, Erie, Broomfield, Thornton, Westminster, Evergreen, Golden, Fort Lupton, Aurora, Lakewood, Denver and surrounding Colorado communities. 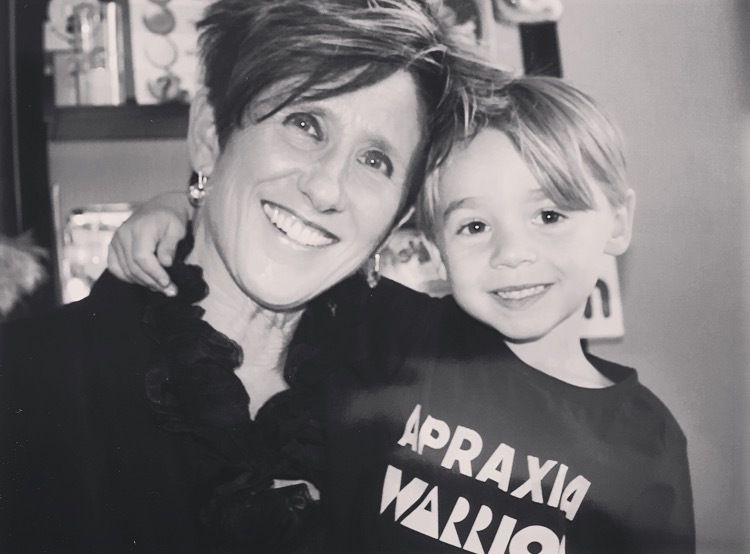 As a Certified Speech-Language Pathologist, I provide diagnostic and therapeutic services to toddlers (12-36 months), preschool and school-aged children, and adolescents. My office is located in Louisville, Colorado, where I provide individualized therapy services to maximize your child's communication skills. Family involvement in the therapy process is vital so I will work closely with you to maximize your child's potential for success. And, since children learn best through exploration and play I strive to create a fun, interactive and comfortable setting within which they will grow and thrive. I invite you to browse my website and learn more about the SERVICES I provide, and look forward to the possibility of working with your child. "If you moved to the moon we would invest in a rocket! I trust you with my most valuable possession...my children, and believe me, that is the highest compliment I can give!" T.I. If you answer "yes" to any of the below, I would love to talk with you to answer your questions or address other concerns you might have. Please call me to chat or to book an appointment, or contact me to send a message. Substitute, leave off, or change sounds, which make it hard for people to understand what is being said? Have a history of no or limited cooing, babbling or vocal play (quiet baby/toddler)? Say only a few different sounds (have a limited repertoire of consonants and vowels)? Have difficulty or resist imitating sounds, gestures and/or facial expressions? Or, if he/she does imitate, productions sound better than when produced on their own. Use predominantly simple syllable shapes? Delete initial, medial or final consonants or entire syllables? Have increased difficulty with longer and/or more complex syllable shapes and word shapes? Master words or sounds, then lose them? Say the same syllable or word differently from one production to the next? Understand what others say better than he/she can talk? Have expressive language problems like word order confusion, grammatical errors, difficulty learning new vocabulary/naming objects, and/or with verbal sequencing or use of descriptive language? Struggle with following directions, understanding what others say, and/or have difficulty answering questions? Have problems with social language/pragmatics? Struggle with reading, spelling or writing? Have difficulty expressing ideas clearly and/or have trouble putting words together into sentences? Have an open mouth posture, breathe with his mouth open, or have an atypical swallow or “tongue thrust”? Have oral/sucking habits (digit sucking, pacifiers, sippy cups)?